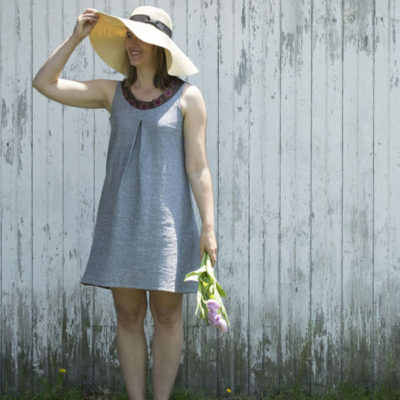 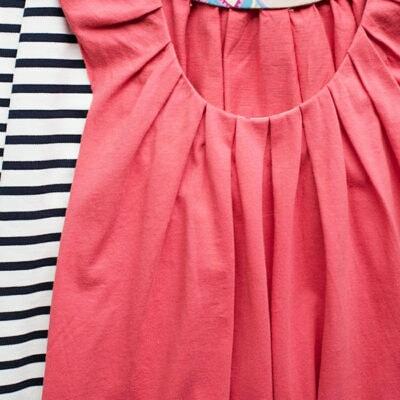 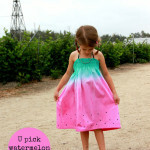 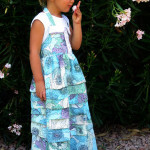 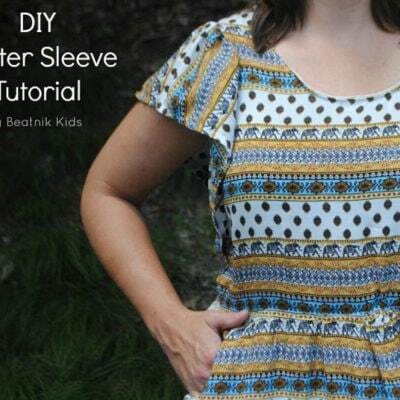 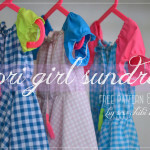 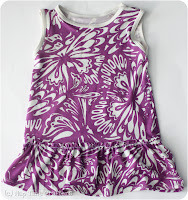 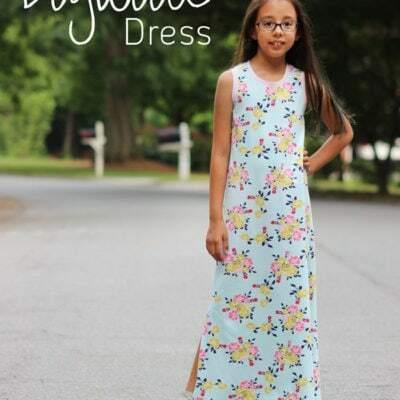 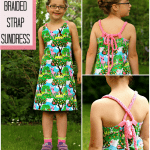 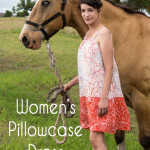 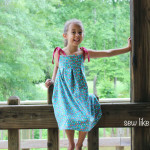 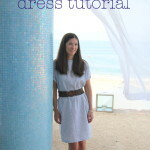 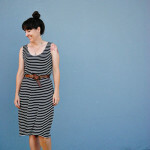 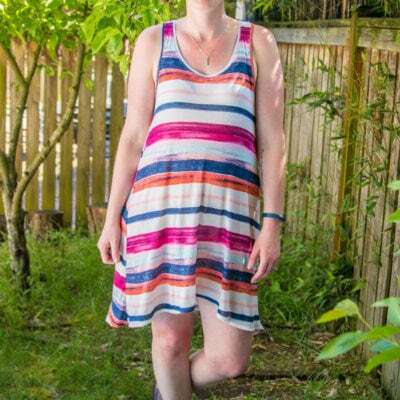 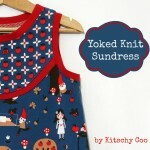 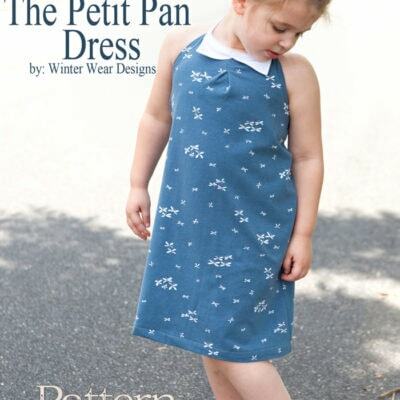 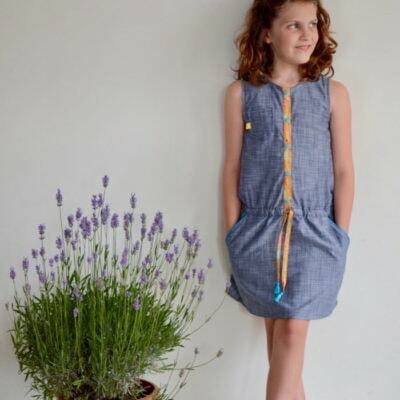 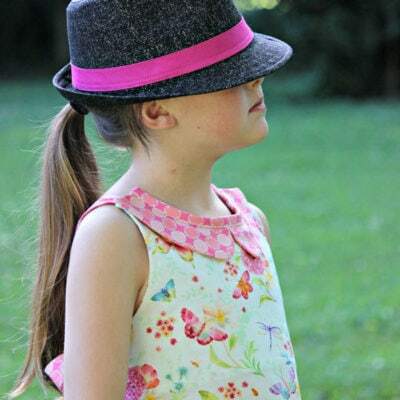 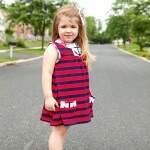 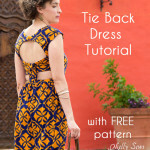 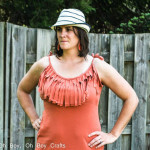 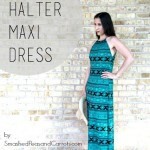 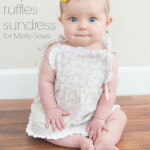 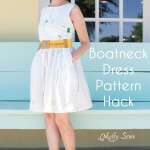 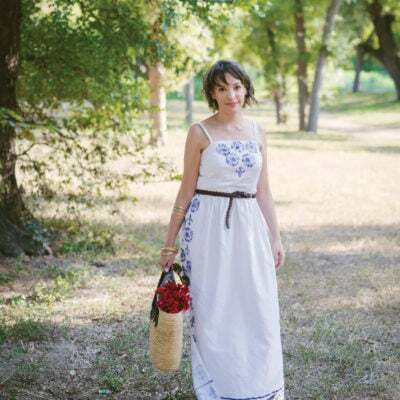 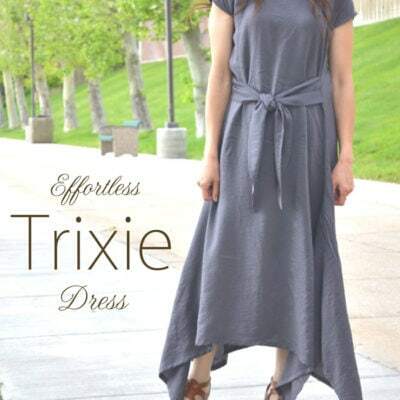 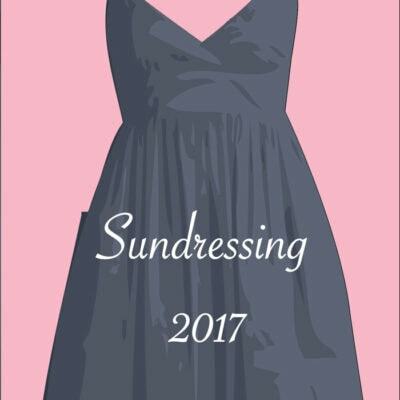 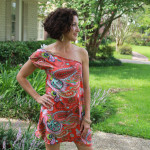 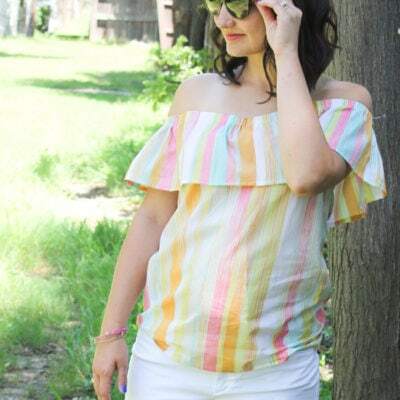 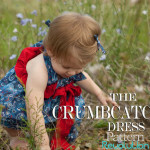 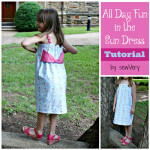 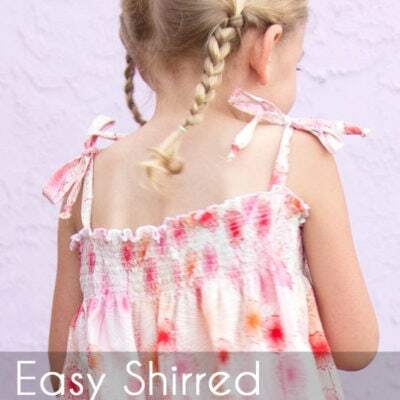 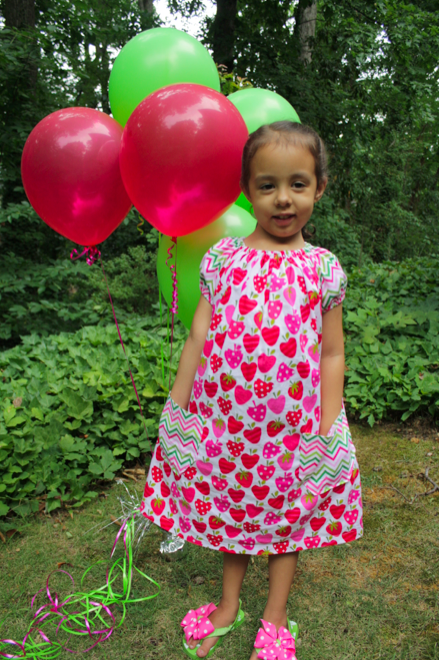 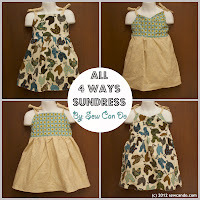 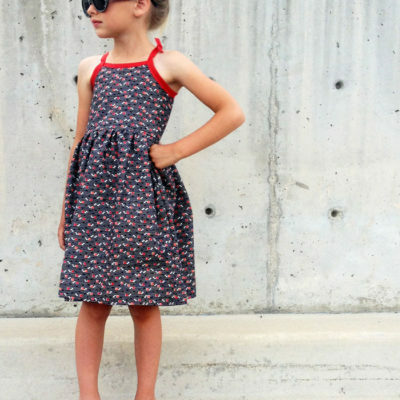 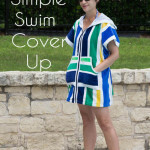 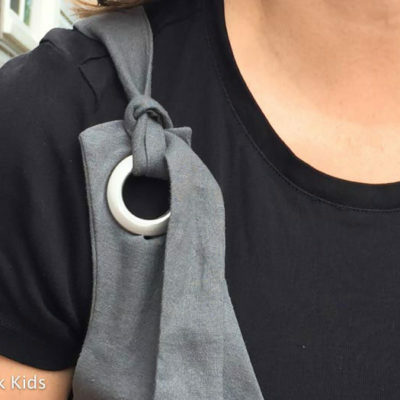 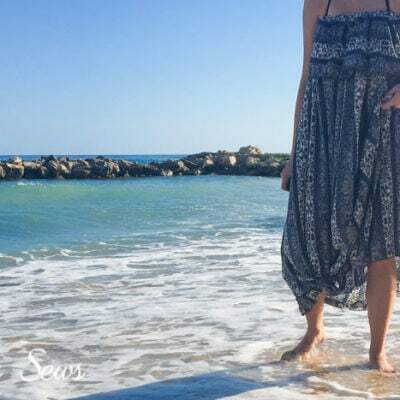 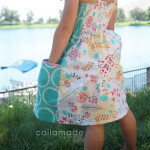 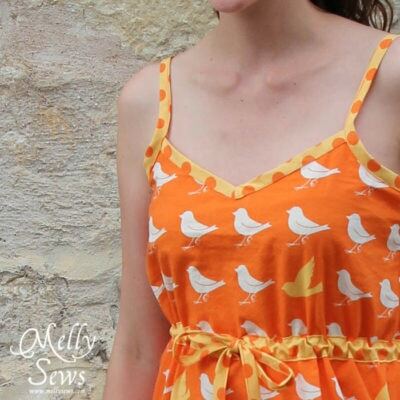 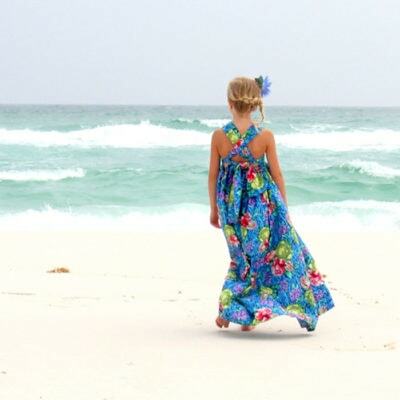 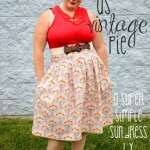 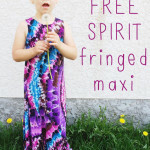 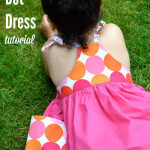 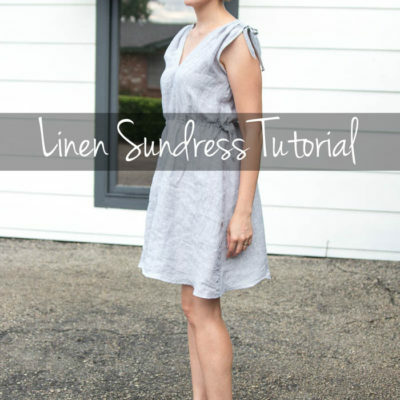 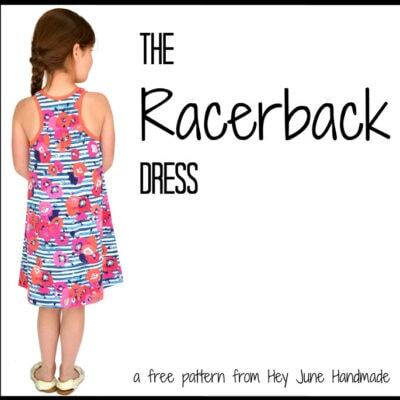 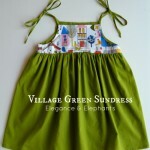 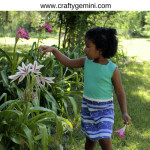 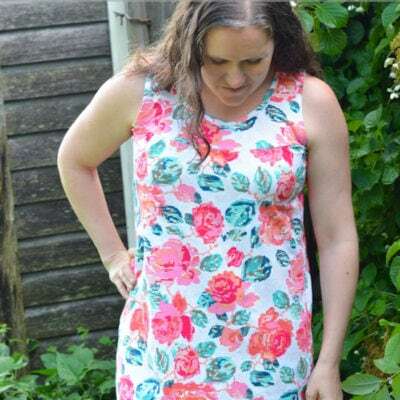 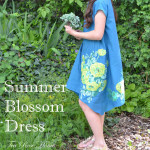 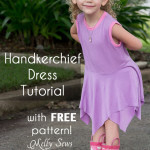 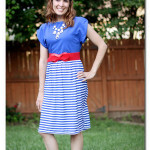 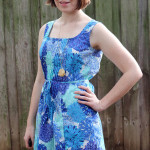 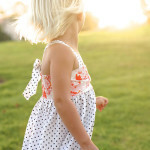 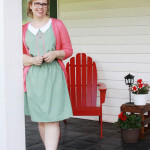 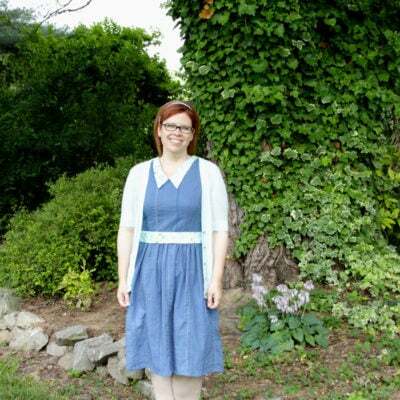 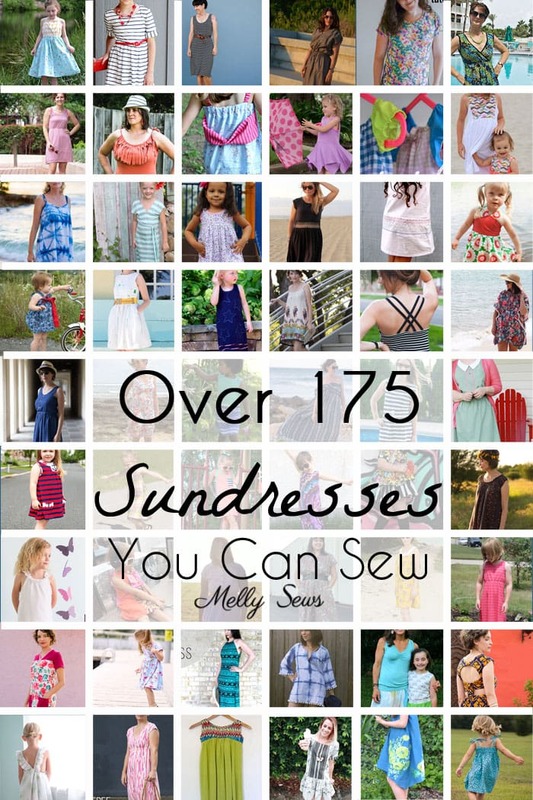 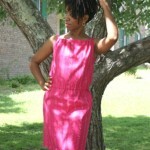 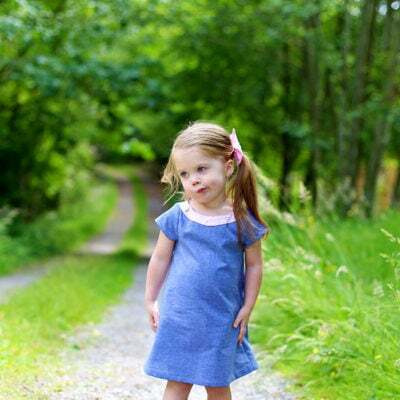 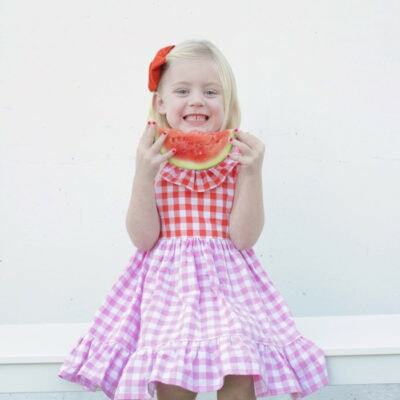 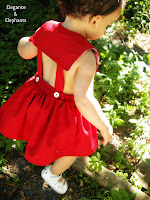 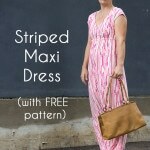 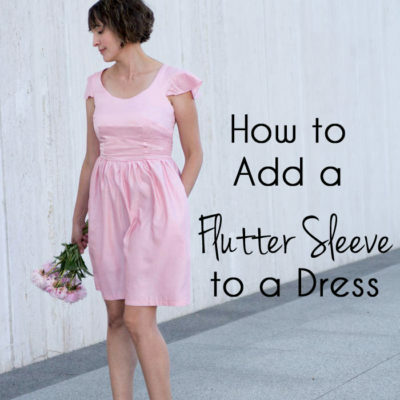 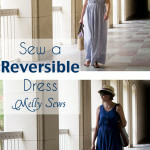 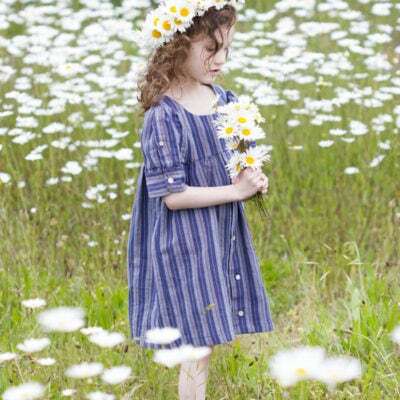 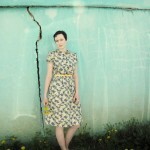 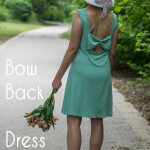 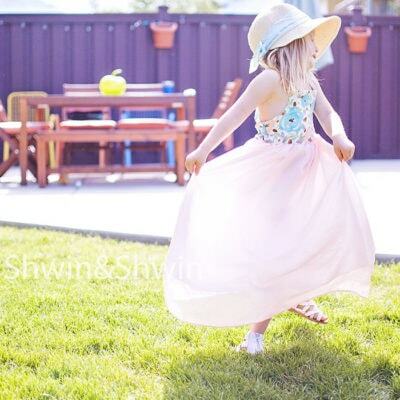 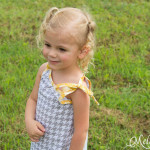 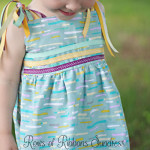 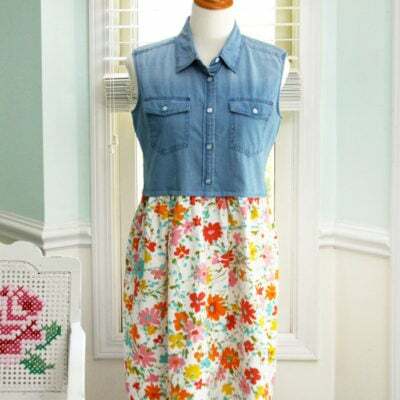 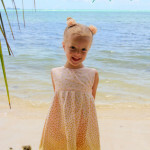 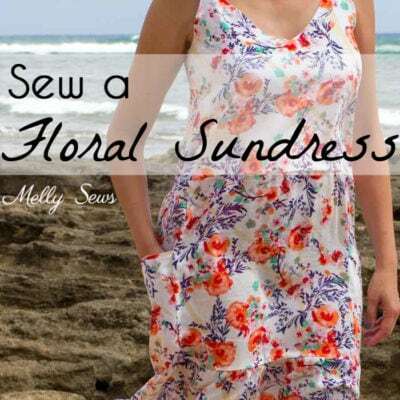 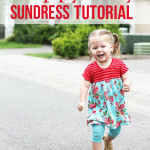 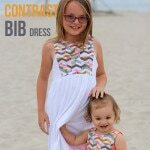 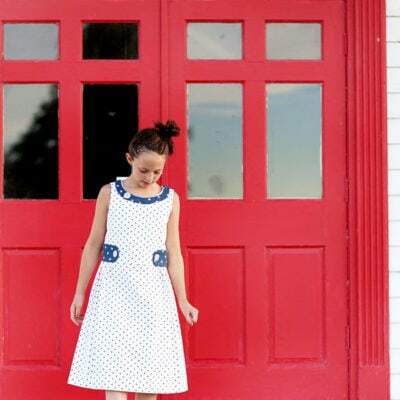 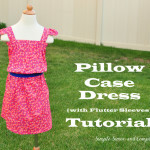 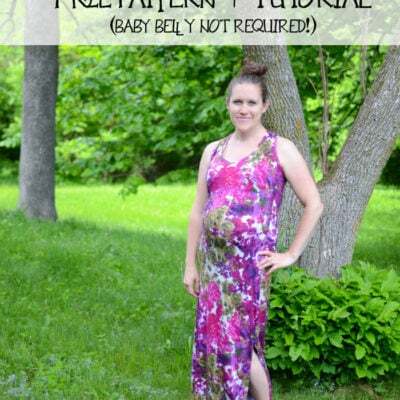 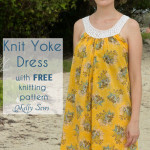 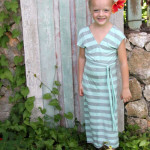 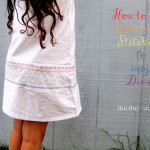 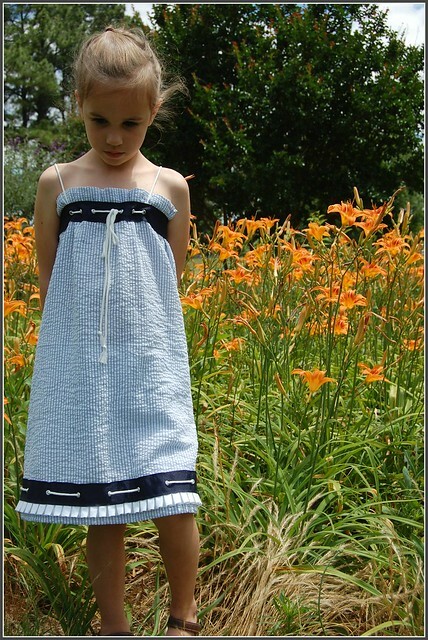 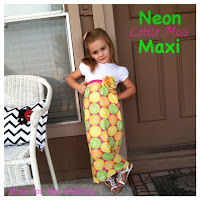 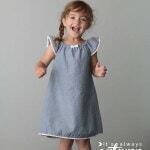 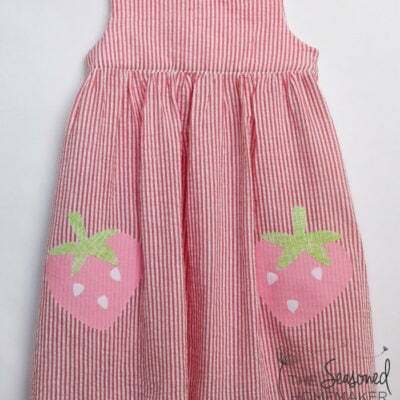 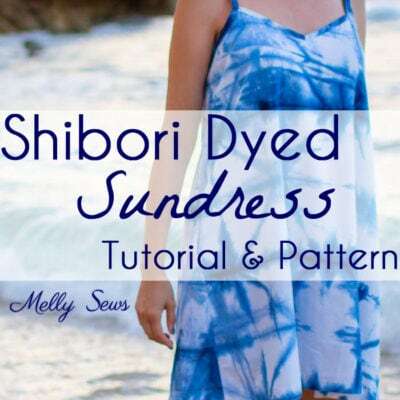 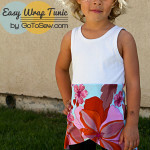 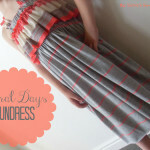 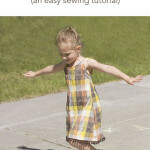 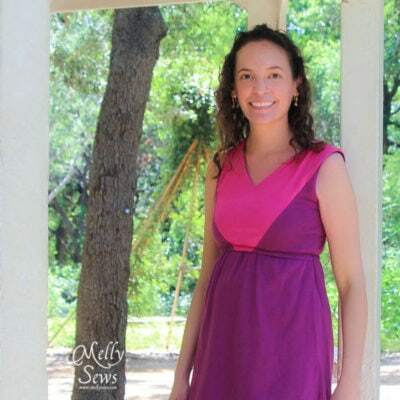 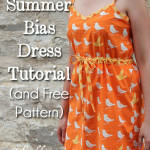 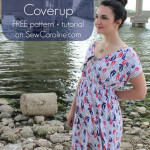 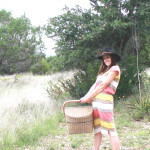 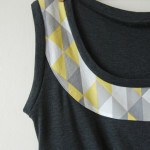 Over 175 Sundresses You Can Sew! 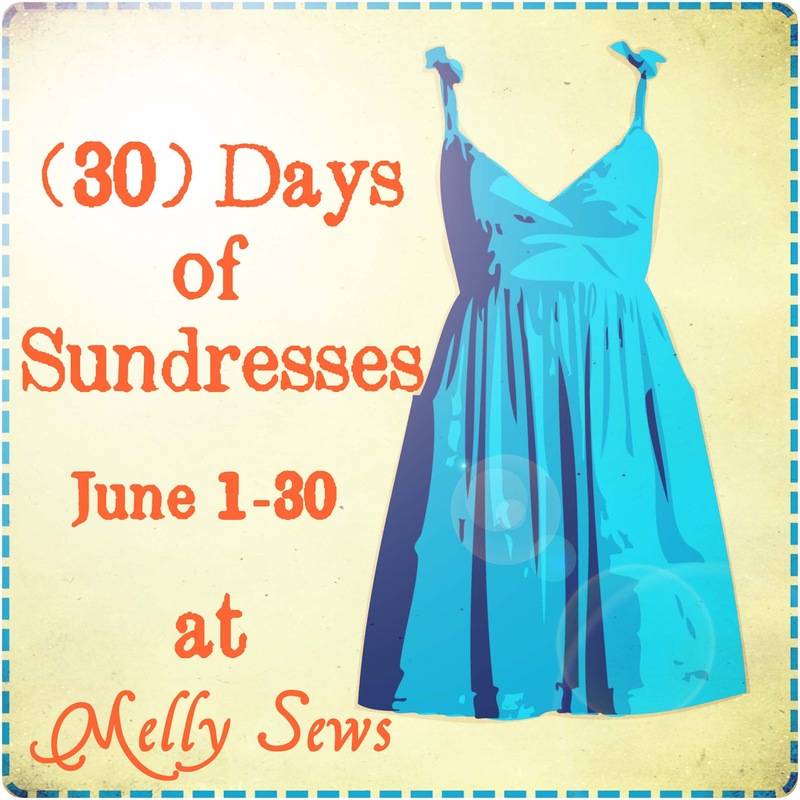 It’s that time of year again – time to bid goodbye to the annual June round up of sundresses. 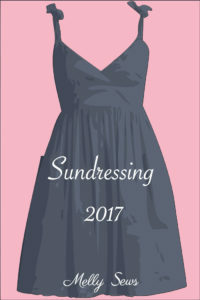 I hope you enjoy this trip back through time and check out the graphics and the dresses from the other years of this series. 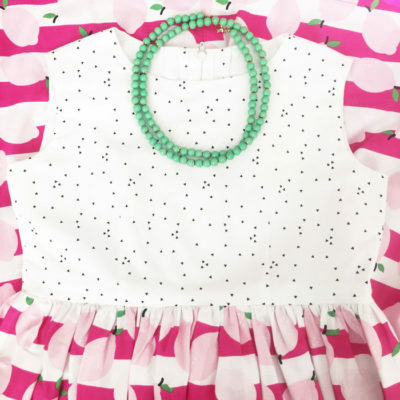 All told, there are 194 dresses that have appeared over the years – wow! 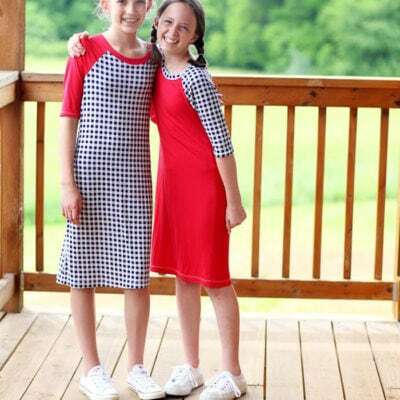 So let’s take a trip back through time and check them out. 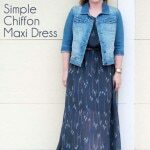 You can click on any picture to go to the post. 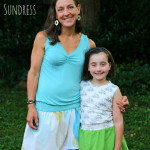 Sundressing with Live Free Creative Co. 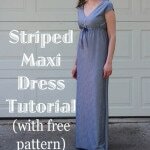 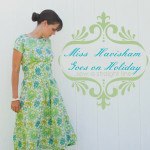 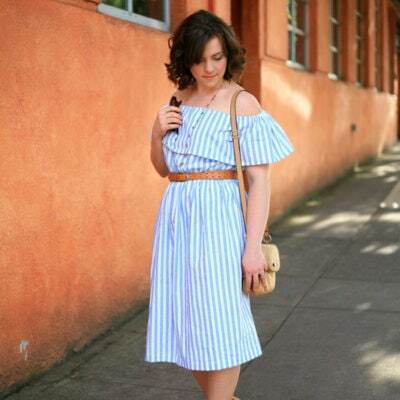 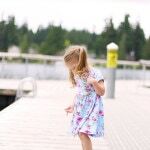 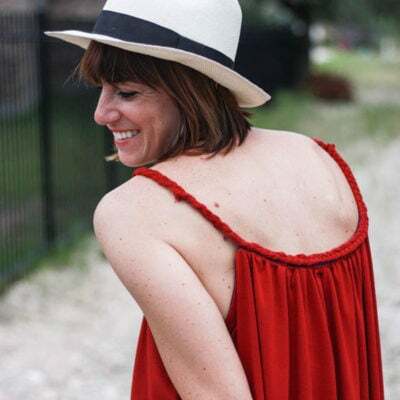 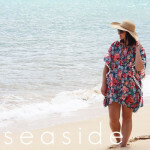 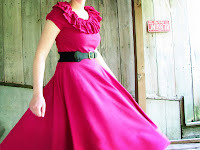 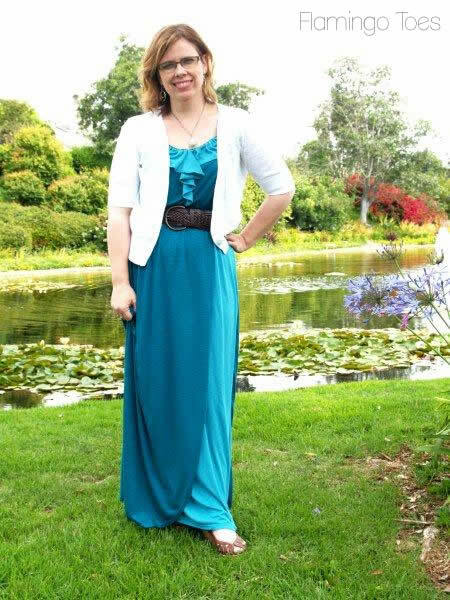 The 2012 Dresses – first year, when I couldn’t believe so many bloggers actually said yes to this crazy idea!